This week on the show Dave, Nick and Greg take a look at new release films ‘Everybody Has A Plan’, ‘Epic’, ‘Man Of Steel’, ‘In The House’ and ‘The Look Of Love’. 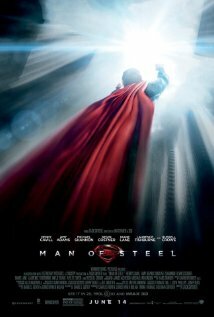 This episode also features an interviews with the Director of The Russian Resurrection Film Festival, the cast and crew of ‘Man Of Steel’, Josh Hutcherson, Beyonce, Amanda Seyfried and Christoph Waltz. The boys also talk about the best performances by modern day actors. 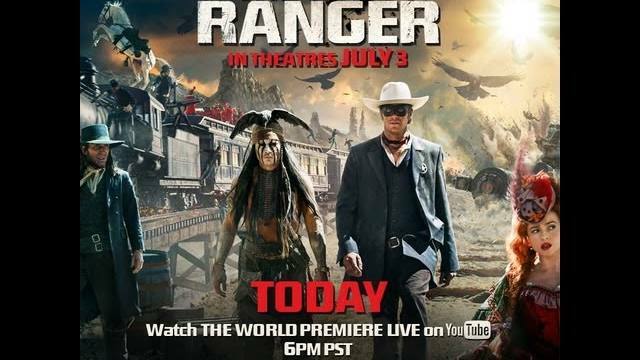 Summary: Epic is a CG action-adventure comedy that reveals a hidden world unlike any other. 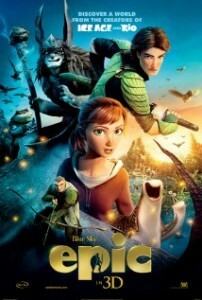 From the creators of “Ice Age” and “Rio”, Epic tells the story of an ongoing battle deep in the forest between the forces of good who keep the natural world alive and the forces of evil who wish to destroy it. When a teen age girl finds herself magically transported into this secret universe, she must band together with a rag-tag team of fun and whimsical characters in order to save their world… and ours. 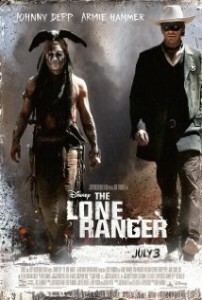 Other Subculture Media Reviews of ‘Epic′: Please check Episode #38 of The Good The Bad The Ugly Film Show for more reviews of ‘Epic’. Other Subculture Media Reviews of ‘Man Of Steel′: Please check Episode #38 of The Good The Bad The Ugly Film Show for more reviews of ‘Man Of Steel’. 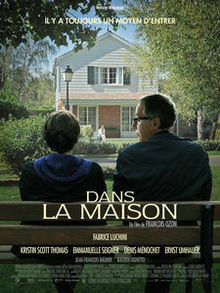 Summary: Bored high school teacher Germain (Fabrice Luchini) continually complains to his wife (Kristen Scott Thomas) about the declining quality of student writing until the work of sixteen-year-old Claude reignites his interest. Detailing his friendship with fellow classmate Rapha, Claude writes of his growing obsession with his friend’s attractive mother. Uncertain whether it is fact or fiction, Germain’s critique influences the direction of Claude’s story until the teacher’s interest becomes as questionable as the one between Claude and Rapha’s mother. Other Subculture Media Reviews of ‘In The House′: Please check Episode #38 of The Good The Bad The Ugly Film Show for more reviews of ‘In The House’. 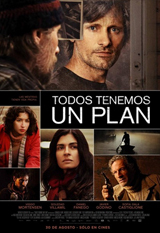 Summary: Agustin (Viggo Mortensen) is a married doctor secretly desperate to escape what he sees as a frustrating domestic existence in Buenos Aires. Facing pressure from his wife to accept life-changing decisions that he’s not fully committed to, the death of his twin brother (Mortensen) provides an opportunity to start anew. Adopting the identity of his shady brother and returning to a mysterious region of the Delta where they lived as boys, Agustin quickly recognises that the hoped-for simple life has been made complicated by his twin’s criminal connections. 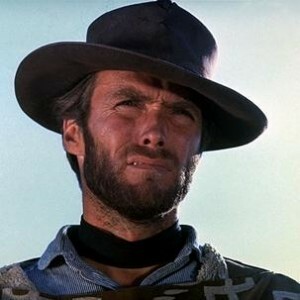 Other Subculture Media Reviews of ‘Everybody Has A Plan′: Please check Episode #38 of The Good The Bad The Ugly Film Show for more reviews of ‘Everybody Has A Plan’. Thanks to Cultrastrophe and Cinema Nova Subculture Media has ten double passes to a screening of David Cronenberg’s classic horror flick ‘The Broods’ that will be held as part of Cultrastrophe @ Cinema Nova on Friday 28th June @ 9.45pm at Cinema Nova in Lygon Street Carlton (VIC). 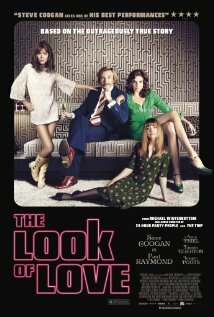 For your chance to win one of the double passes on offer head over to our Facebook Page (www.facebook.com/thegoodthebadtheuglyfilmshow) simply ‘like’ the page and place a comment saying you would like to be entered into the draw. Good luck from all of us at Subculture Media!